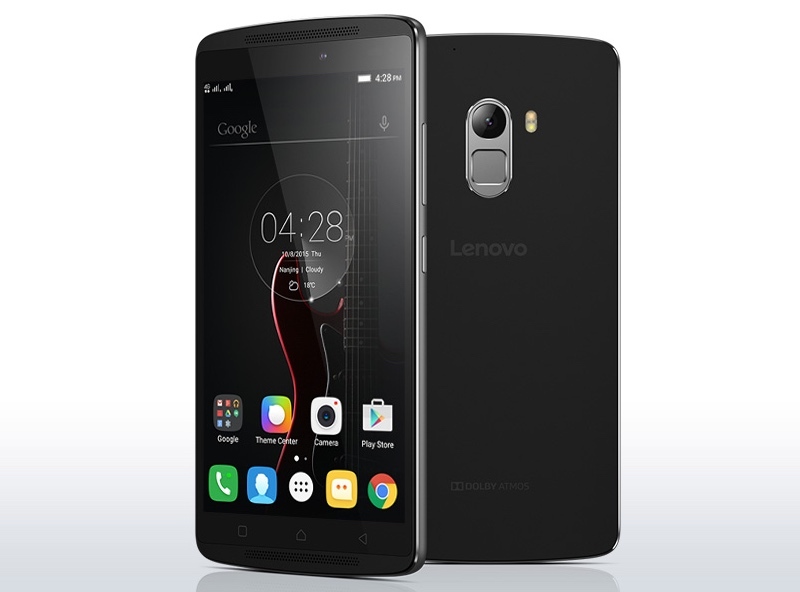 Lenovo on Tuesday launched the Vibe K4 Note in India, the successor to last year’s sleeper hit the K3 Note. For the Lenovo Vibe K4 Note, the Chinese smartphone manufacturer has updated the hardware specifications while also adding some features that we usually find on high-priced premium handsets. But that’s not all. Lenovo has made all the inclusions while maintaining an affordable price tag range, a factor that ushered Lenovo K3 Note’s popularity in the country. The company told Gadgets 360 last month that it sold over 1.2 million units in less than six months since the launch. Here are some of the best features of the Lenovo Vibe K4 Note. The Lenovo Vibe K4 Note comes with a feature called TheaterMax which, as per company’s claim, can convert regular content to its immersive VR counterpart. Powered by Lenovo Virtual Reality (VR) technology, the idea is to give users a virtually large screen cinematic experience. It should work with any virtual reality headset. At the event, the company assured that popular head-mount VRs such as the AntVR for Lenovo, Google Cardboard, and Oculus will work with Lenovo Vibe K4 Note. The Lenovo K4 Note also comes equipped with two front-facing speakers (1.5W each) alongside Dolby Atmos audio. Thanks to the addition of stereo speakers, the handset now offers a significantly better and louder sound output. Stereo speakers setup is a feature more common in high-end handsets such as the Google Nexus 6, and many of HTC’s high-end handsets that offer BoomSound speakers. It’s nice to see Lenovo bring this feature to an affordable smartphone like the Vibe K4 Note. The Lenovo Vibe K4 Note also has more memory than the K3 Note. Compared to the 2GB of RAM the K3 Note shipped with, the Lenovo K4 Note has 3GB of RAM. Again, it’s a nice addition and will help the device handle resource intensive games and apps more efficiently, especially with the 64-bit MediaTek MT6753 SoC on board. 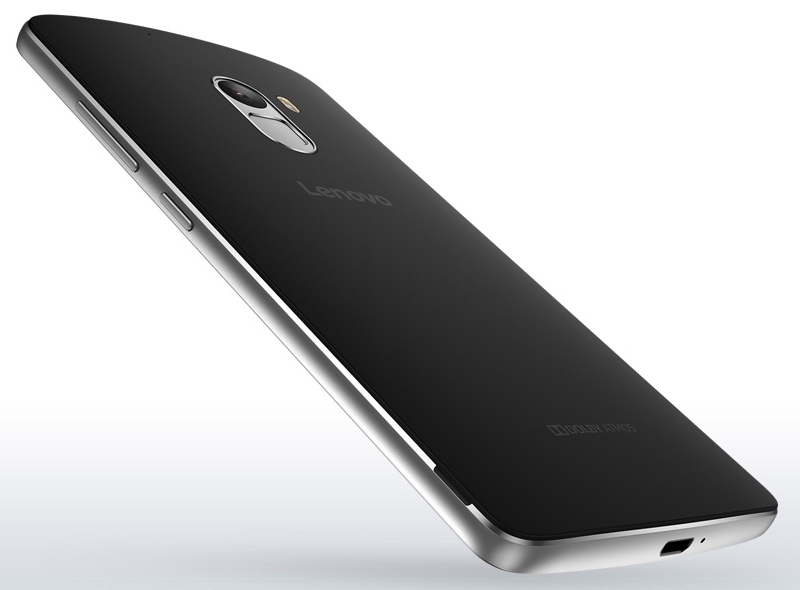 The Lenovo Vibe K4 Note also houses a fingerprint scanner. Placed below the camera module on the back panel, the scanner lets you unlock your smartphone and facilitate purchases on the phone. The fingerprint scanner, a feature that largely became popular after Apple put Touch ID on its iPhone, has made its way on a number of Android smartphones in the past year. Though, the hardware capability is still mostly available on high-end handsets. 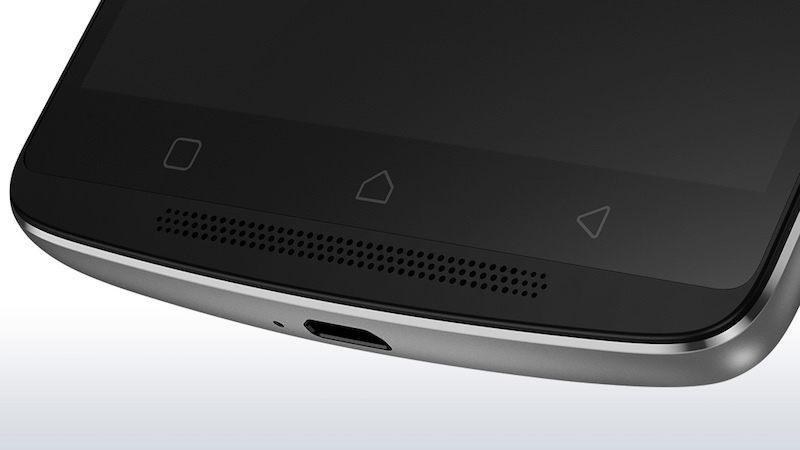 The Lenovo Vibe K4 Note also supports NFC sensors. The near field communication protocol allows two electronic devices to communicate when they are within 10cm of each other. The feature can be used to transfer files, contact information, or play multiplayer games, among others use cases. The Lenovo Vibe K4 Note also comes with a larger battery, going up from the 2900mAh as seen on the Lenovo K3 Note, to 3300mAh in the K4 Note. The handset also has a metal frame that gives it a premium look.